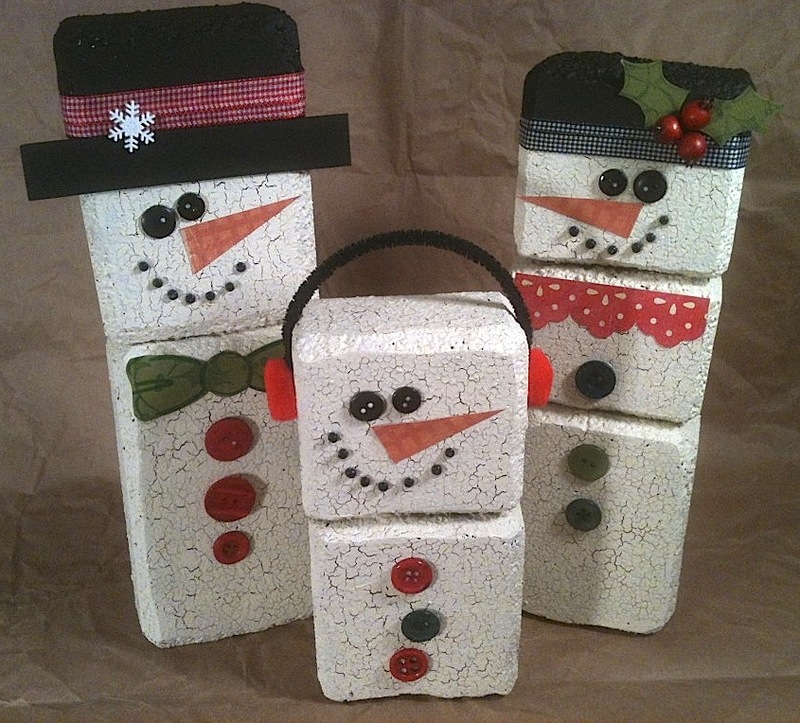 This entry was posted in Holiday Crafts and tagged Block, Christmas, Display, White by Beth Watson. Bookmark the permalink. Can I purchase the three foam snowman? IF so , how much is the costs? These are for display in our booth at craft shows. You can make some yourself by following this tutorial!